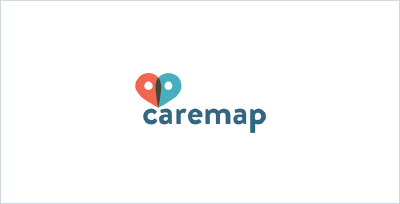 Caremap, developed by Boston Children’s Hospital’s Innovation & Digital Health Accelerator (IDHA) in collaboration with Duke Health System, is an app that enables family caregivers to securely store vital medical information and share it with health professionals as part of their care or in an emergency. Families can also use the app to track health metrics important to them and gain insights to inform their child’s care. 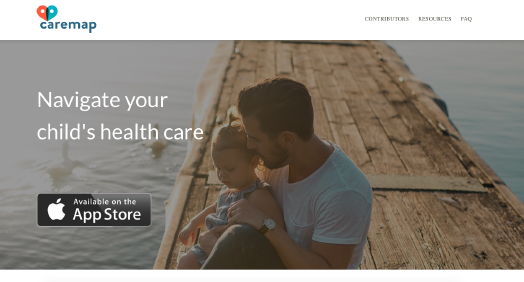 Designed for iOS, it was built using the Apple CareKit framework. 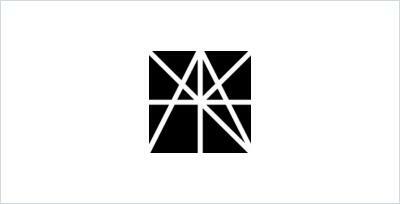 MATTER is a community of healthcare innovators, an incubator of ideas, and a catalyst for change. 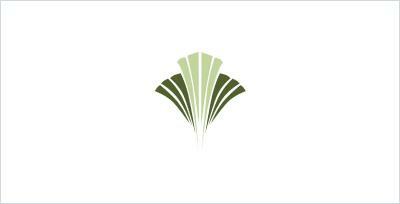 Moravia Health is a full service Homecare Agency, licensed by the Pennsylvania Department of Health. 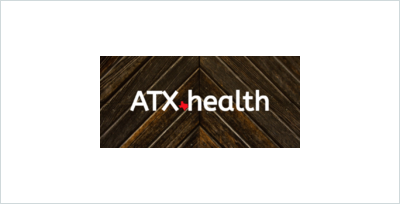 Fosters a community of collaboration in Austin, Texas for those passionate about innovation in health and wellness.